Poems by Jock Mackenzie of New Zealand. New Zealand born Jock Mackenzie spent his childhood on a sheep station. Joined the New Zealand Air-force, becoming a pilot. He worked on sheep stations in central North Island and was one of the pioneers of the aerial topdressing business. 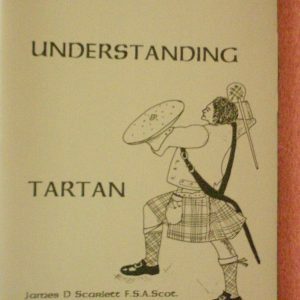 He bred Highland cattle on his farm until retirement. 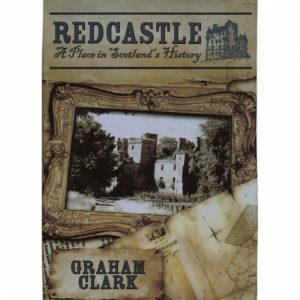 Being of Scottish descent he enjoyed time in Scotland and has written poetry, which his family enjoys, all his life. Sadly Jock passed away in 2004. 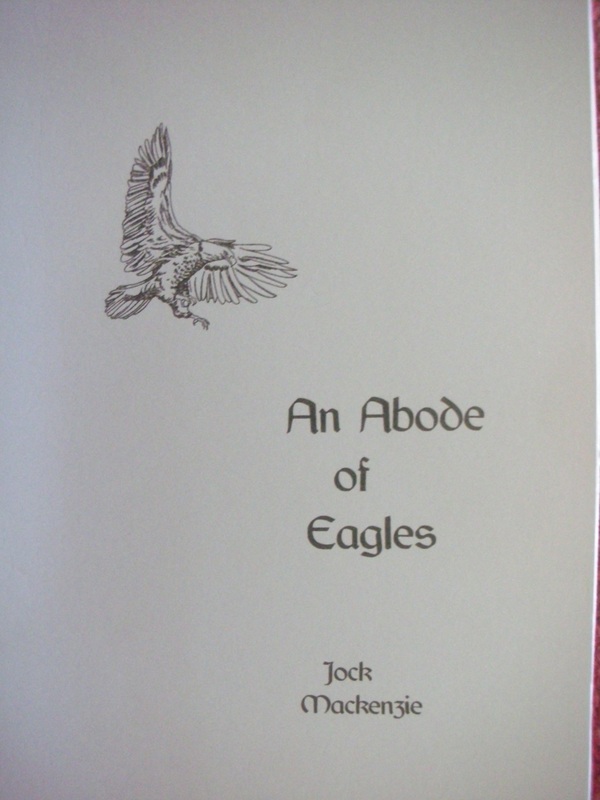 Be the first to review “An Abode of Eagles” Click here to cancel reply.